Parsec Data’s Managed Intrusion Detection System (IDS) and Intrusion Prevention System (IPS) Services are designed to protect against attacks that originate from both outside and inside of the network. It is a critical component of protection that every company should have implemented within their environment(s). Our Managed IDS and IPS Services utilize industry-standard signature and behavior-based network intrusion detection and protection devices that can provide shared and private instances to proactively protect against threats that may be targeting customer services deployed within co-location, managed cloud, or managed internet environments. The Managed IDS and IPS Services can be deployed in both shared and private configurations. Parsec Data’s Managed IDS and IPS Services provide a fully managed, highly available N+1 industry standard technologies that incorporate active threat detection and suppression that is based upon signature, rules, and global correlation. The services may be deployed as a virtualized or hardware-based solution. This solution covers a wide range of regulations such as PCI requirements, SSAE 16, and NIST and protects against many different types of attacks like SQL injections and DDoS. 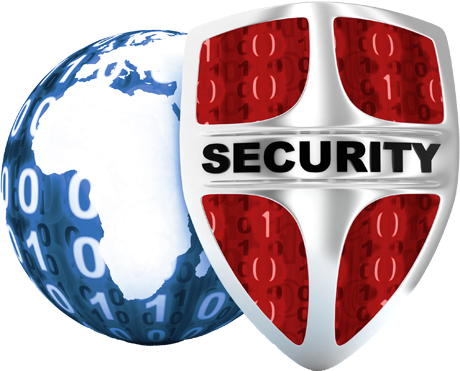 The Parsec Managed IDS and IPS Services include monthly statement of attacks, threats, and remediation recommendations. Additionally, Parsec provides technical support and consultation services for these services. We can also enhance and complement your internal resources with services from our value-add community of SIs and VARs.